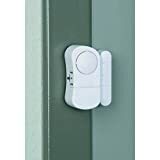 Store Home » Bunker Hill Security » "ABC Products" - Battery Operated - Window & Door ~ Alarm/Chime - Security Sensor (Easy to Install - No Wiring Required). "ABC Products" - Battery Operated - Window & Door ~ Alarm/Chime - Security Sensor (Easy to Install - No Wiring Required). 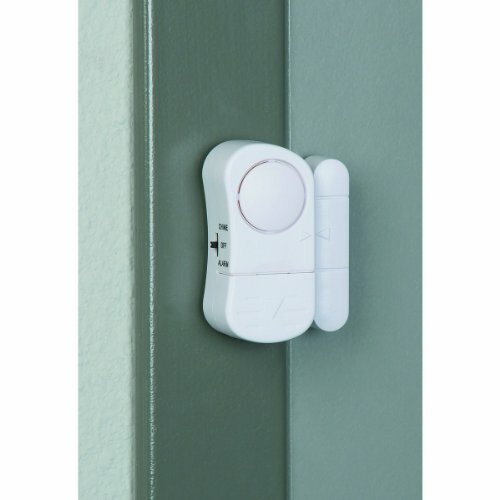 This entry alarm installs tool-free to nearly any door or window to notify you of any unwanted entry or intruders. 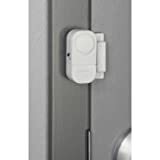 A magnetic sensor switch detects motion to protect your home or office and emits a loud beeping noise to notify you of any breaches to the perimeter. Pick up a reliable door and window entry alarm and keep your home, shop or garage secure while you rest easy! Easy to install, no wiring needed. Loud 90 dB alarm deters intruders. Supersensitive, slightest movement trips alarm. Attaches to window or door post.